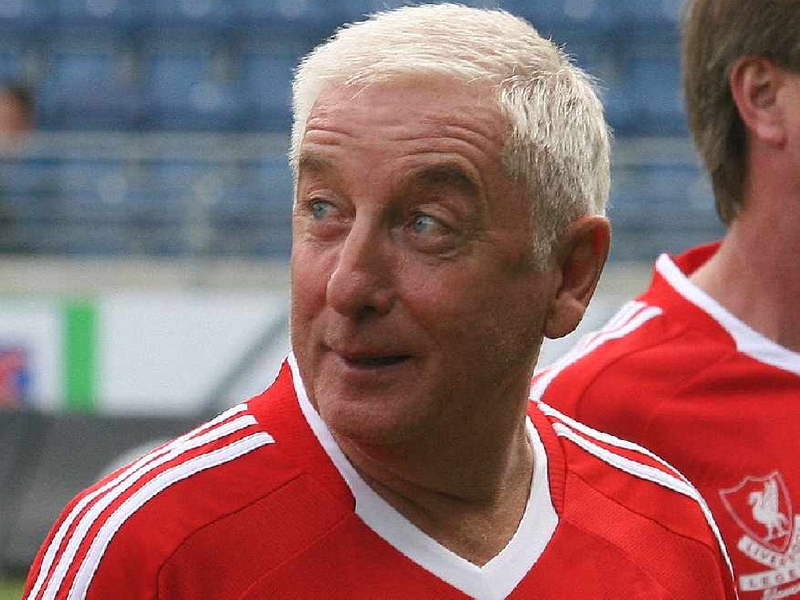 Liverpool legend Roy Evans has called on the club’s fans to “chill out” and enjoy the pressure generated by a punishing title challenge. Jurgen Klopp’s side have come in for criticism recently after a string of indifferent performances and two draws in their last two Premier League outings have seen them surrender their grip on top spot. But Evans, who managed the club between 1994 and 1998, insisted the Reds are still in a good place to end their 29-year league title drought. “You’ve got to chill out at the end of the day,” Evans told The Brian Moore Show (weekdays 3pm-7pm). “Have a bit of belief in our team, most of the season we’ve been good. We’re good to watch even on a bad day which is a nice thing, but obviously it is about results and it’s about winning trophies. Failures to beat Leicester City and West Ham opened the door for Manchester City to reclaim top spot and their victory over Everton has put Pep Guardiola’s side back ahead of Liverpool on goal difference. But with 13 matches to go and a game in hand over City, Evans has called for calm at Anfield. However, the 70-year-old conceded that their performances must improve if they are to maintain their title challenge. “Throughout a season you’re always going to have a little spell where you might lose the odd game, or you might lose a few points in Liverpool’s case, and City have had the same,” Evans said. “You can’t win with the Premiership in February or January, but you can lose it if you end up losing too many games. After an underwhelming draw at West Ham United on Monday night where Liverpool were fortunate to escape with a point, all eyes will be on Klopp’s side to see if they have the mental fortitude to get back to winning ways against Bournemouth. Evans admitted Anfield has been restless of late and believes it is the manager’s responsibility to ensure they get back to enjoying their football. “I suppose the expectation builds all the time. We haven’t won the Premier League, we’d all like to go out there and make sure we win it," Evans said. “I think it’s a bit of a Catch 22 situation. When you’re a manager, what do you say to your players? Go out there and give them something to shout and cheer about. “As a manager it’s a big part of your job, getting the best out of your players which he has always done really well since he’s joined the club. “And sometimes you have got to take a little bit of pressure off them. He’s trying to make it easier for the players.